Mr. McCaffery is the principal medical advisor to the Secretary of Defense. He administers the Military Health System (MHS) $50 billion Defense Health Program (DHP) budget and is responsible for ensuring the global delivery of quality, cost effective health care to 9.4 million Service Members, retirees, and their families. 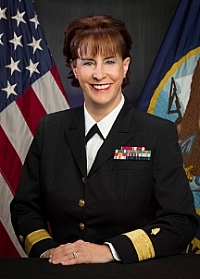 Mr. McCaffery oversees the Defense Health Agency and the Uniformed Services University of the Health Sciences. 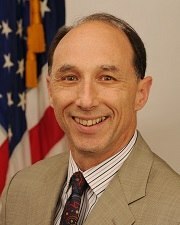 George W. Korch, Jr., PhD is currently the Senior Science Advisor to the Assistant Secretary for Preparedness and Response at the US Department of Health and Human Services, a position he has held for much of the time up to the present since 2009. 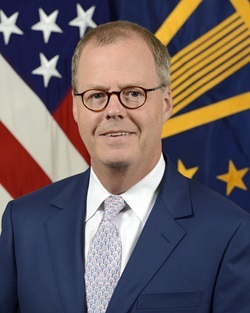 He has served during 2017 as the Acting Assistant Secretary for Preparedness and Response, Health and Human Services (HHS) and as the Acting Principal Deputy Assistant Secretary for Preparedness and Response in 2011. Communications working group, under the auspices of the White House National Sciences and Technology Council. Carolina Sports and Ortho Sales, Inc.